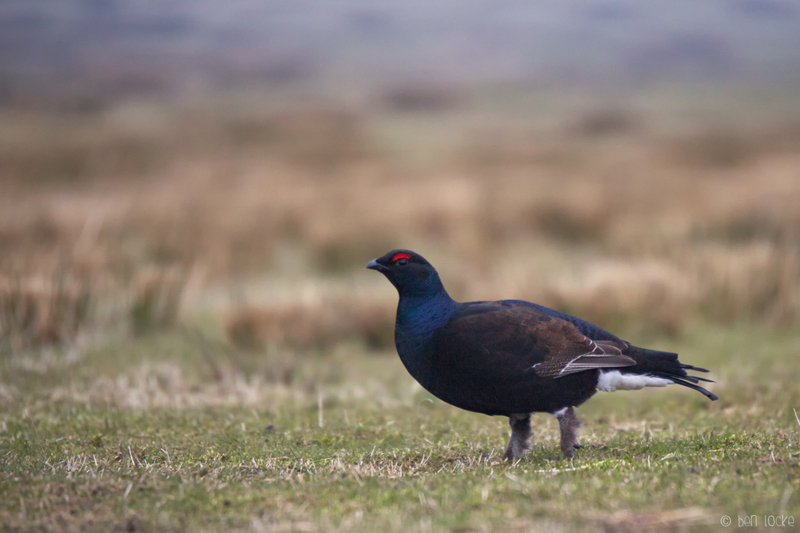 This Black Grouse was photographed at the beginning of a trip to the Cairngorms three weeks ago. It was a pre-dawn start, with the hope of watching some lekking behaviour. The lekking didn't happen, but there was great views of both Black and Red Grouse, and it was a good way to start off the trip. I'm already looking forward to the next trip to the Cairngorms, which is taking place very shortly.